Red Dot Awards candidation for Optimares! Home » News Archive » Red Dot Awards candidation for Optimares! 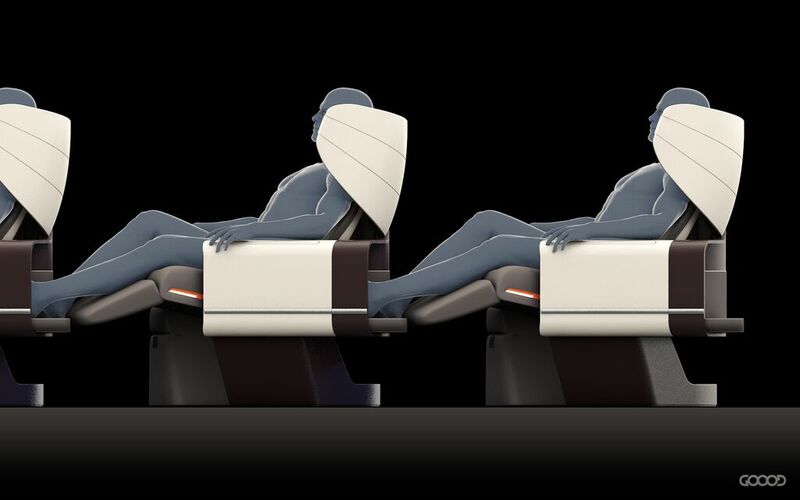 The development of the Maxima Plus seat was driven by its partnership with Hawaiian Airlines and it represents a very success to coordination with the airline. That product received many awards and the carrier is positive about the customer feedback so far. 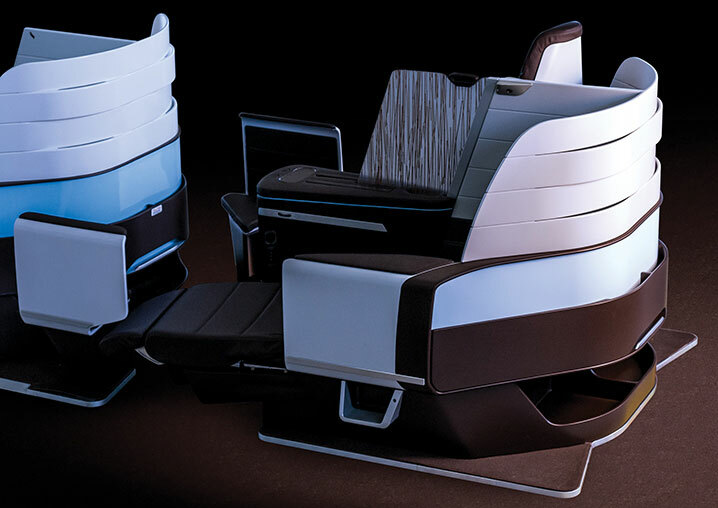 The new seat platform, named Maxima Plus, and developed in cooperation with London design house Acumen is bang on the trend of increasing segmentation in business class across airlines, with an increasing number of carriers currently operating angled lie-flat seats or first-generation fully flat beds facing the reality that not all markets can support one of the many herringbone clones with direct aisle access, which is the current gold standard for business class. Leisure airlines, like Hawaiian Airlines, typically move high-end tourists, honeymooners, families, and business people that might travel with their colleagues or partner. A 1-2-1 LOPA [layout of passenger accommodations, generally known as a seat map] would not only be inefficient for cabin density but would also see some passengers being separated from each other. A 1-2-1 business class cabin might be good on paper but it is a dysfunctional environment for those traveling together as well as for airline economics as far as cabin density is concerned. Hawaiian’s customised version of the seat is attractive, not least thanks to the work of designer Paul Wylde — and it suits the market well. For Hawaiian Airlines, if the direct aisle access part doesn’t work out well then even a fully flat bed without direct aisle access is an upgrade. Hawaiian doesn’t necessarily need to eclipse its competitors to be in the game on the routes where it flies widebodies against competitors’ widebody recliner products or narrowbody flatbeds. This seems to be a question that can only be answered by an examination of the product in service. Given the market profile for premium travellers to Hawaii, will less mobile older passengers, for example, be able to successfully navigate the gangway? The tension between bed length and gangway space is key. The window passenger doesn’t have to give way to the aisle so there is more space for a longer bed. The airline can choose to give standard beds to all or in this case to have a longer bed for the window passenger. Several airlines already do this quietly, although there are questions about the truthfulness of advertising copy in some cases where the length quoted is not for all seats. At the end of the day, Optimares’ solution is efficient, its partnership working with airlines is praiseworthy, and the customisability of its product is very promising. The trick will be to get it certified and on the aircraft.